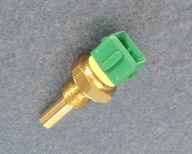 Kit of replacement of the sensor of original oil, for original vehicle. Installs on the connection of origin without changes. 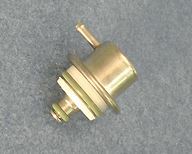 Kit of replacement of the sensor of original oil, for modified vehicle. 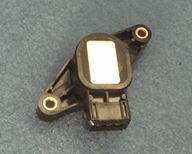 Adapter nylon, replacement, for the pressure of the emulator kit oil pressure sensor. 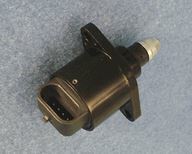 Sensor speed vehicle compatible for PEUGEOT 405 T16. New: output axial cable; braided cable protection. Prototype tested on vehicle: electronic compatibility guaranteed. 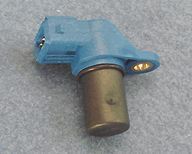 Pressure sensor for PEUGEOT 405 T16 (two necessary sensors, rate for a single sensor). 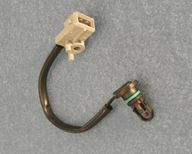 Sensor position butterfly for PEUGEOT 405 T16. 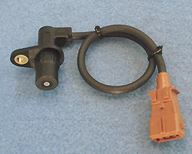 Oxygen sensor sensor sensor (lambda) compatible for PEUGEOT 405 T16. 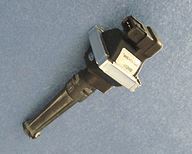 On wheel RPM sensor (PMH) engine for PEUGEOT 405 T16.